Administrator Tool Kit~As an administrator, you no doubt wear many hats and do many jobs. Given this, having the right tool for the right job is critical – not only can it make your job easier, but the right tool can help you accomplish tasks faster and often better. Join Steven Anderson @web20classroom as he shares his favorite, must-have Web tools for administrators. Cooking with Bill Nye~Watch Bill Nye boil water. Really. In the process, you may learn something about energy conservation that comes in handy next time you make pasta. Hurricanes~Video, Teacher Guide and so much more. This is a great tool! A New Wave of STEM Focused Schools ~Register for this FREE webinar today! Education Week (one of my personal favorites) offers many enlightening webinars. Check out “E-educators’ Evolving Skills”…talk about relevant! Exploring Middle School MiddleWeb is a blog powered by Typepad. They are a promoter of 21st Century Learning and offer live and archived webinars. Check out the latest webinar: The National Middle School Association is teaming up with the NSF-funded Middle School Portal to offer “Free math and Science Webinars”…the goal was to not only make the training affordable but user-friendly; teachers could watch from home. OneNote and Education: This MSDN blog was created to have a dialog about OneNote and education, including sharing ideas, resources, and building community with teachers, students and faculty. If you have a great webinar to recommend or a site that is indeed a teacher resource, please share it here and we will check it out and give it a “shout”! Parents are the first responders in regards to education. The following sites can be viewed by parent(s) and or caregiver and lessons or objectives can be giving for children ages 6 to 18 each day to enhance learning over the summer. Many of these sites have free educational webinars or videos where parent and child can learn together and have some educational fun! 20 minutes on computer at one of these sites can help your child explore and learn. Great ideas can be extrapolated from these sites as well, in regards to family outings, educational vacations, field trips and fun summertime projects at home. 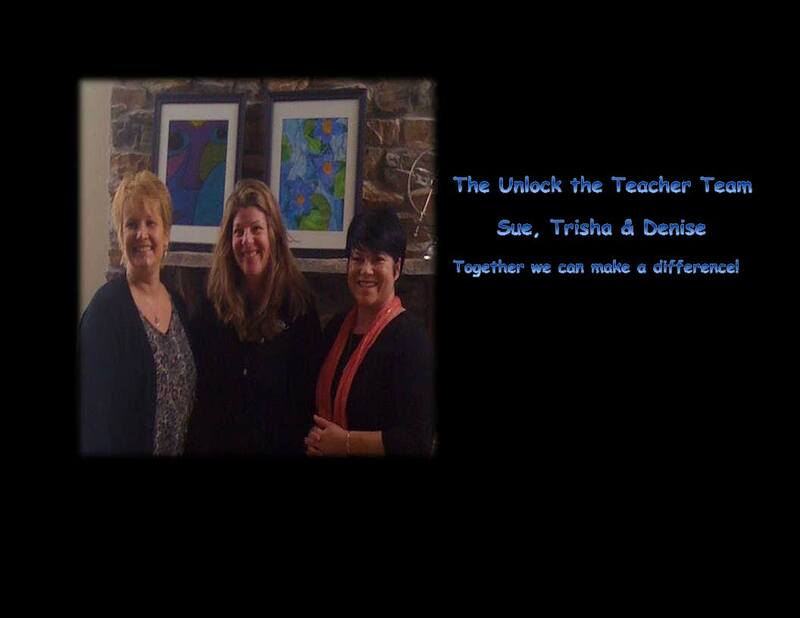 The UTT Team in Virginia~Together We Can Make A Difference! 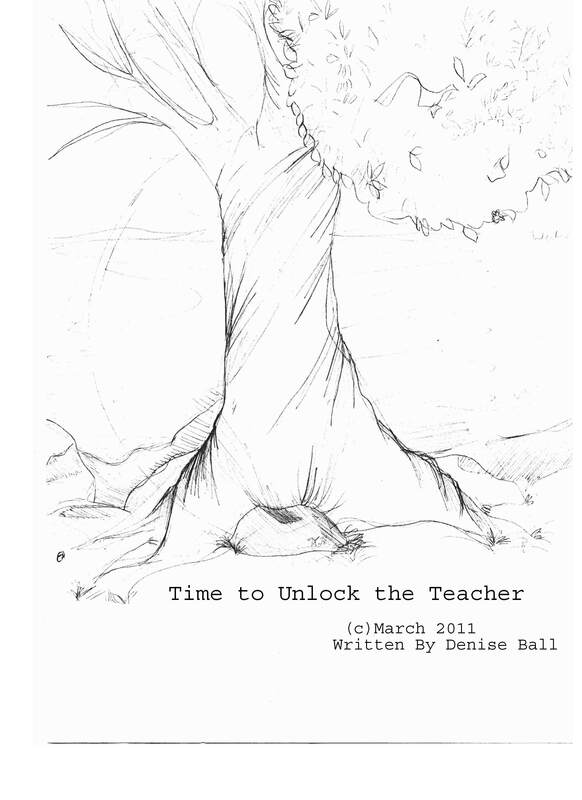 We have listened to your requests for more resources and we have added them to our Unlock the Teacher LLC website. We like to think our website is like curriculum, living documents that are constantly changing to meet the needs of its audience. Over the next couple of weeks, we will be processing all of the information coming in to our site (i.e. lesson plans and favorite websites) and uploading them as we get to them. Thank you for all of the wonderful educators adding your blog to this blog and sending it to our website via comments section. We just love that educators and parents are taking time out to share…and will be adding them all. If you have sent your blog or recommended an educational resource for us to share, and we forget to add, please send us a gentle reminder and we will happily add it. UTT strongly believes that knowledge is meant to be shared and collaboration is an important component for the future success of our students. May we seek knowledge in all things! Regardless if we are working in a public or private school, everyone is talking about budget cuts. One of our goals at Unlock the Teacher LLC is to help find resources for those who play a role in the life of a child. As an educator myself, I know how hard it is to want to stay current, learn new strategies and to have a toolbox of resources to use in the classroom with students and out of the classroom to help create engaging differential lessons. The following article contains a list of free webinars I found interesting and educational. I pulled these webinars from two of my favorite educational sites: PBS Teachers LIVE! and ASCD..Learn.Teach.Lead. One new find that might prove to be a beneficial resource is Thinkfinity, a Verizon sponsored site. A “mysterious” narrator takes the reader on many mysteries to be learned at the beach. 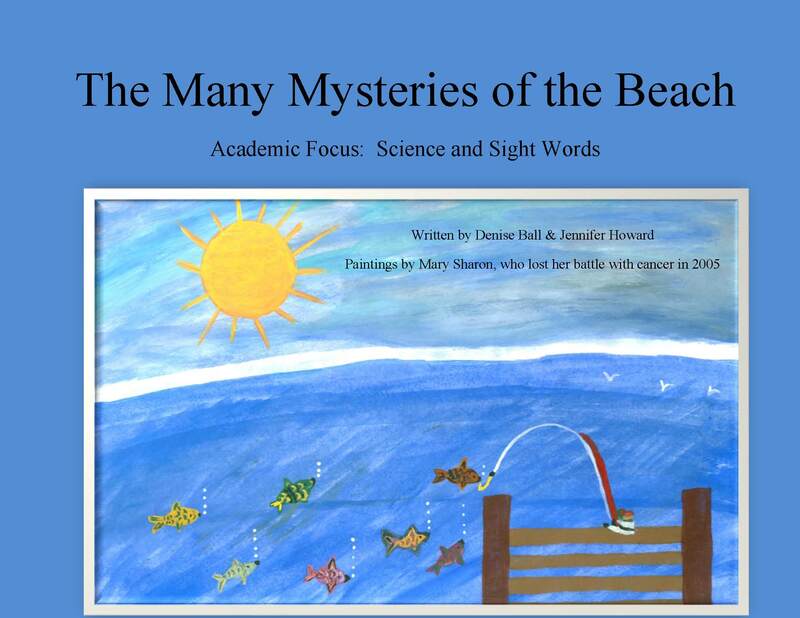 Learn about the many animals that live on the beach while enhancing sight words and scientific knowledge. This book is includes a parent and teacher resource section. 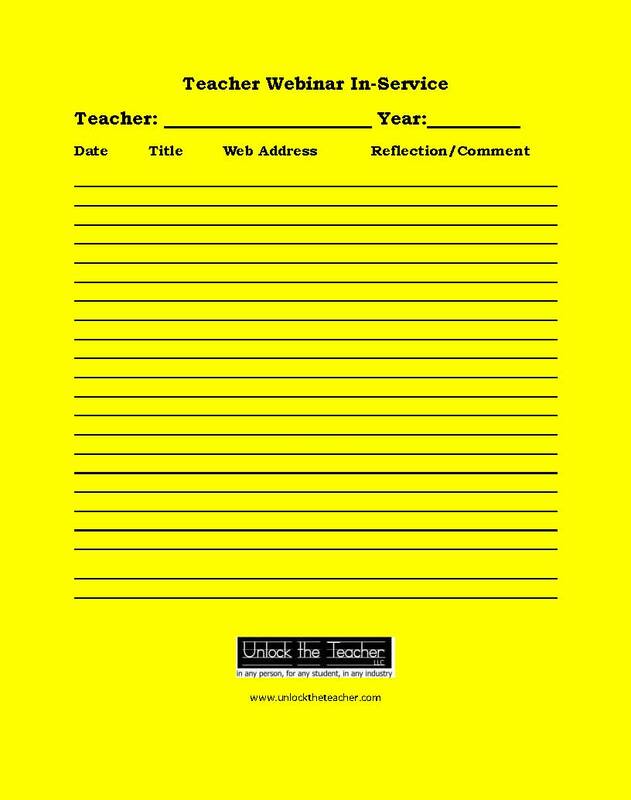 For parents or any caregiver, this is a great tool for exploring the teacher within and creating wonderful teaching moments for the learner in your life. Book is anticipated to be able to review and purchase by Tuesday this coming week. The Many Mysteries of the Beach can be downloaded right to your PC or MAC. If you do not have the application required, Barnes and Noble provides free downloads of their apps to your preferred computer system. The Many Mysteries of the Beach is a great tool to have on iPod, iPod Phone or iPad to name a few, while driving in the car or waiting in line at the grocery store. Have you ever been at the doctor’s office when it was busy, with nothing to occupy your little person’s time? EBooks are a great tool to engage your reader, strengthen phonetics, sight words and academic vocabulary. These books takes minimal effort, reduces the need for excess bags, and allows the learner many additional opportunities to read. Reading is the cornerstone of all learning. Regardless if the book is hand held and made of paper, or if it is stored on an electronic device, the words open the door to the imagination, not the physical object. If we are to teach and be effective in the 21st century, then we need to know its language and understand its abilities as a learning tool. However, with this said, at Unlock the Teacher, LLC we still enjoy curling up and reading a physical book too 😉 One does not have to negate the other, but both methods speak to varied learning styles that might make difference for one reader…and for us, that it worth it alone. As educators, we were forced out of our comfort zone, which can be a good thing. (This causes our dendrites to fire ;-)…hopefully!) We reviewed many statistics on the integration of technology and learning, and decided to try to meet the needs of all learners in publishing our first few book through ePub. Technology is here and it is not going away, in fact, it is changing by the minute. Our goal is to embrace the good aspect of incorporating technology into the learning platform. We will continually look for ways to help make the learning process authentic and valid for both the teacher and the student. We appreciate all the support expressed thus far, and hope that within the next few weeks many will check out this book and the others we will be publishing in March. All proceeds from the books launched in March, National Reading Month, will be donated to individual schools and their literacy funds. We have had many schools contact us in regards to the one extra book we would like to donate. This book is on the many regions and has a social studies and sight words academic focus. We might even jump on a plane, and come visit one of these schools in Virginia…more information soon. Please contact us with any questions, concerns or suggestions. We like to hear from you. In social studies, check out the video on the Grand Canyon. Classified under resources for grades K-2 & 3-5. Learn that natural forces carved out the Grand Canyon over thousands of years. Observe the magnificence of the canyon with Wilson and Ditch as they gaze at it from the skywalk. Teachers can share video or save for a later time. Middle School Social Studies Teachers…check out the State of the Union Lesson Plans @ http://www.pbs.org/teachers/stateoftheunion/ Educators can also video stream the “State of the Union” video as well. Note: Whenever this site references educators/teachers, we mean you! We are all teachers and regardless if you have children or not, we are all responsible for our future, which is our children…it is a cyclical process! If you have a great educational tip, please share. The goal is to spread the knowledge and prosper, not hold the knowledge so that others might fail.